Campers will spend the entire week immersed in all different aspects of the arts. We bring in professional instructors to teach drama, music, sign language, dancing and visual arts. 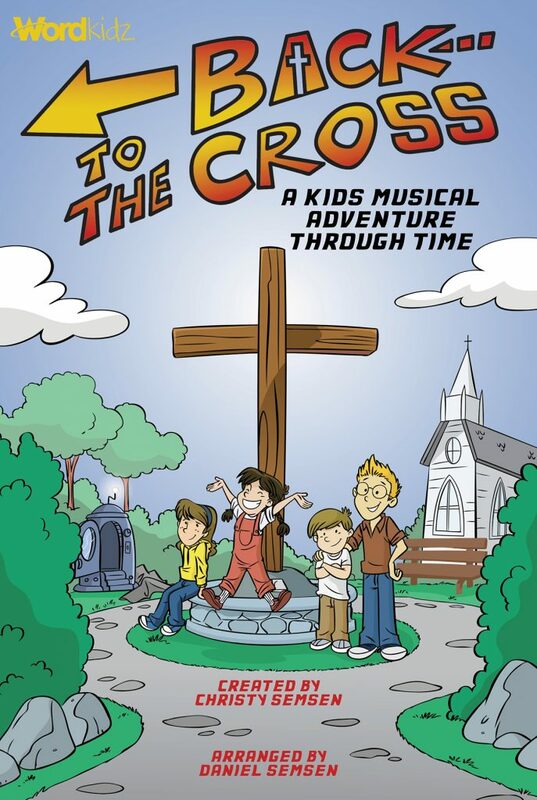 Our week will culminate with the campers performing on stage at the Garner Performing Arts Center on Friday evening! In the light of the cross, everything changes. As we get our focus back on the cross, the cares of this world fade, and what really matters comes into view: knowing Christ. 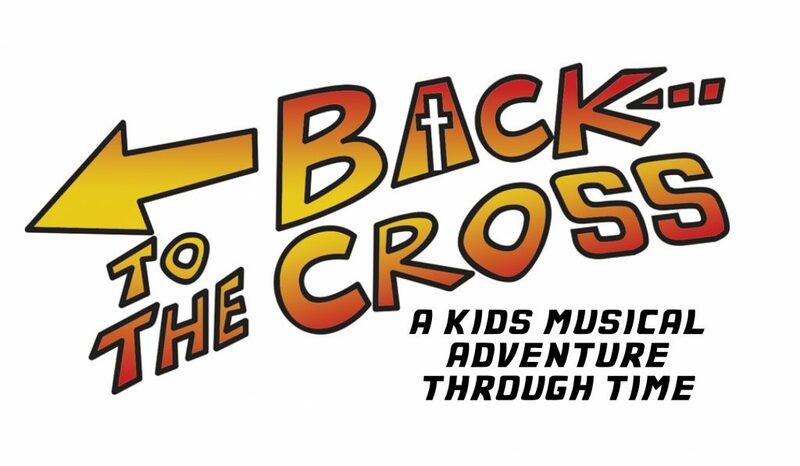 In “Back to the Cross” campers will have a time travel “blast” reliving the best of the totally tubular ’80s, the roaring ’20s, the groovy ’60s, the Wild West in the 1800s, and even the future! Don’t miss out on All About the Arts Camp!